Jeri Rowe passed away in Neosho, Missouri. She had undergone heart surgery and died not long afterwards. 'My awesome parents Bob and Jeri Rowe were married for 51 years. She was an amazing cook and an amazing person, strong for sure. She loved Pie Birds and spent a great deal of time collecting them with my Dad. She was the best mom and mamaw we could of ever asked for. We so miss her terribly.' 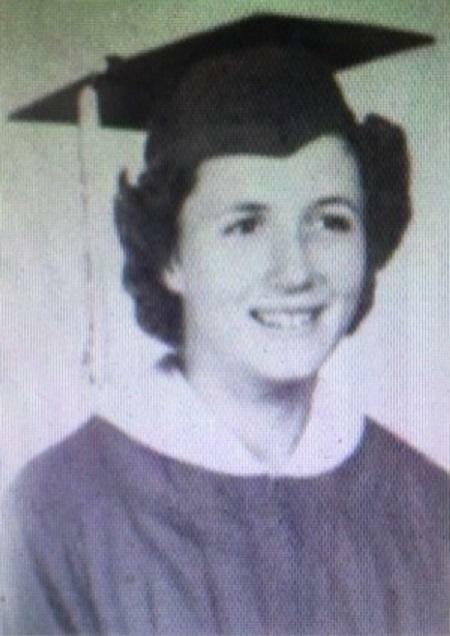 Karen Rowe Morrison, daughter.